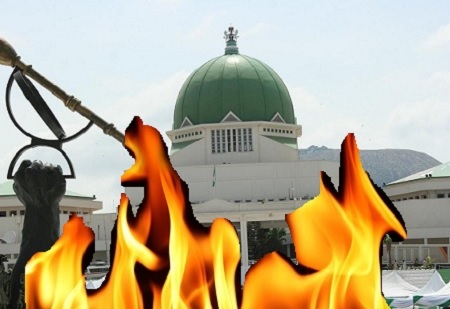 A fire outbreak has been reported in the National Assembly, forcing senators to abandon plenary. Staff of the assembly say the fire started from the technical room located at the ground floor of the Assembly compound. Workers have been evacuated to avoid being trapped by smoke.